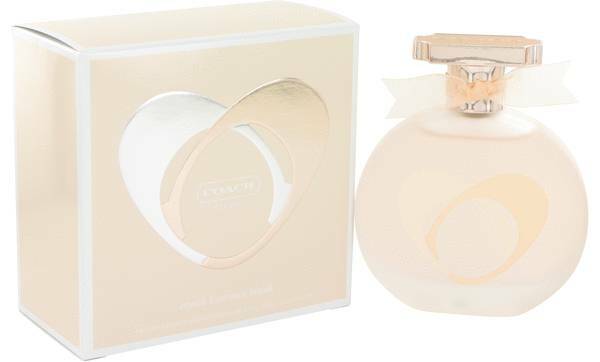 Coach Love Eau Blush Perfume by Coach, Coach Love Eau Blush is a sheer and lighter version of the original fragrance, Coach Love . Like its predecessor, Blush also imagines the experience of new love while hinting at the feelings behind an innocent first kiss. The citrusy elegance of bergamot, tangy black currant and light and airy freesia form the top notes of this perfume for women. 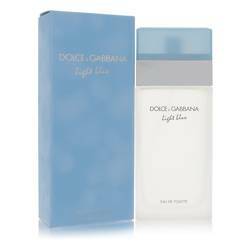 The middle notes are a pairing of intoxicating gardenia, fresh magnolia, intensely sweet jasmine and clean and Read More Read More bright lily-of-the-valley. The base notes are perfectly grounding with sensual amber, warming musk, richly oriental sandalwood and austere and woody cedar. With its beginnings in 1941 as the Gail Manufacturing Company, the Coach brand has grown tremendously throughout the years to become the well-known luxury purveyor of leather goods that it is today. One of their most popular product offerings has consistently been their quality women’s handbags crafted of cowhide. The brand expanded into the fragrance industry with the release of their first signature scent in 2007. All products are original, authentic name brands. We do not sell knockoffs or imitations.